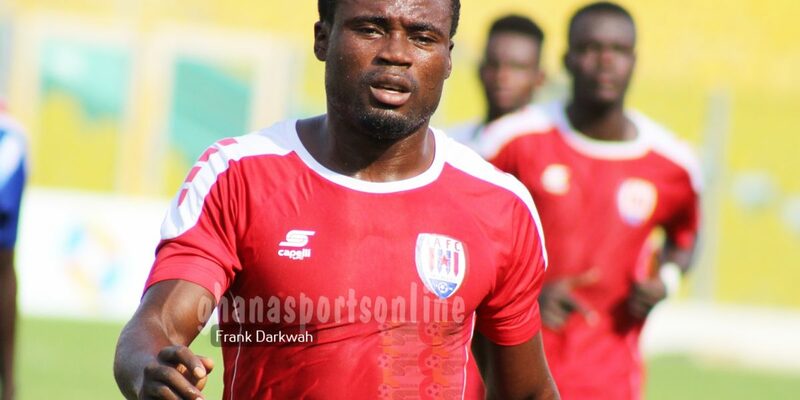 Ghanaian striker Fredrick Boateng has signed a one-year deal with Omani Club Muscat FC, Ghanasportsonline.com can confirm. 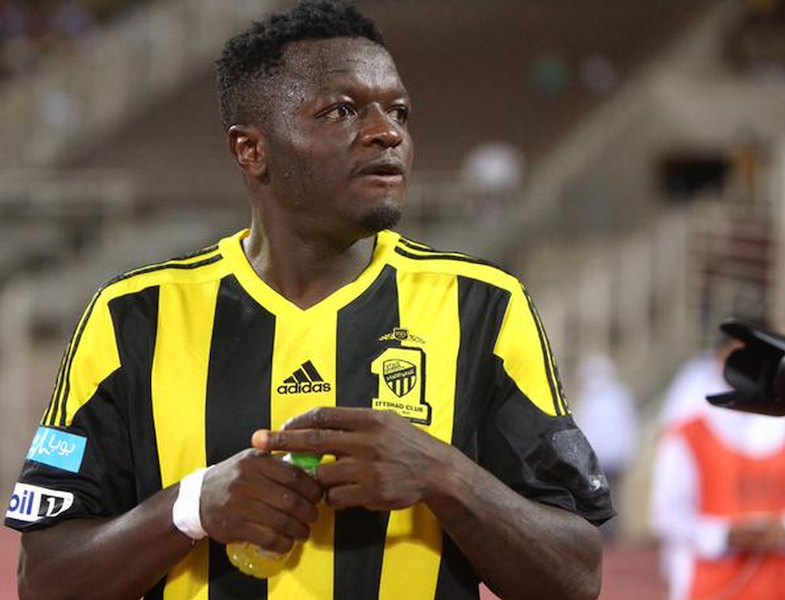 The 23-year-old completed a medical with the Club and penned a deal on Wednesday. 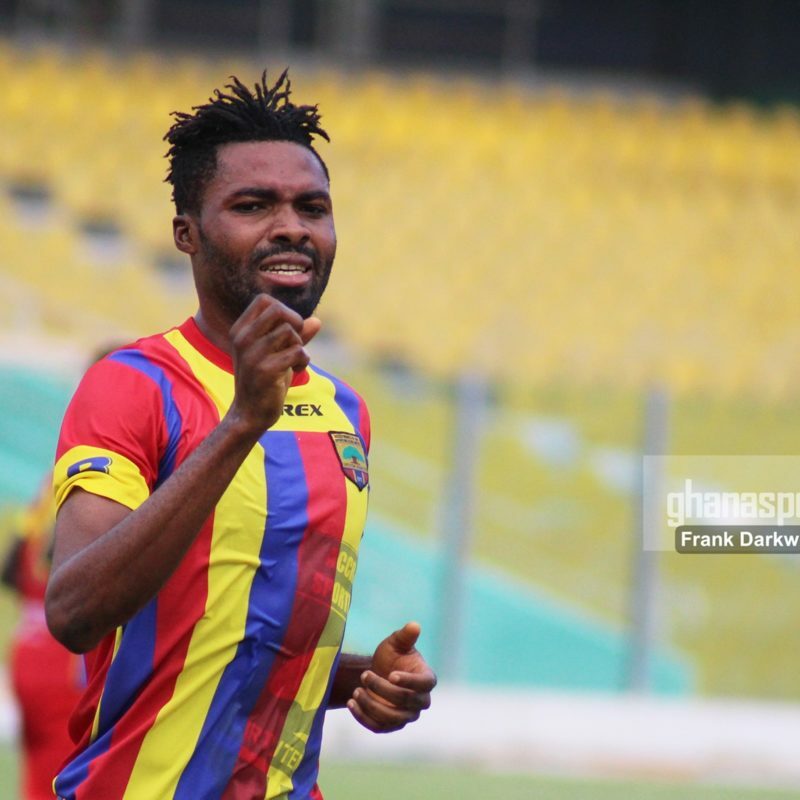 Kwame Kizito, Winful Cobbinah, Leonard Tawiah and Patrick Razak are in contention for Hearts of Oak’s player of the Month. 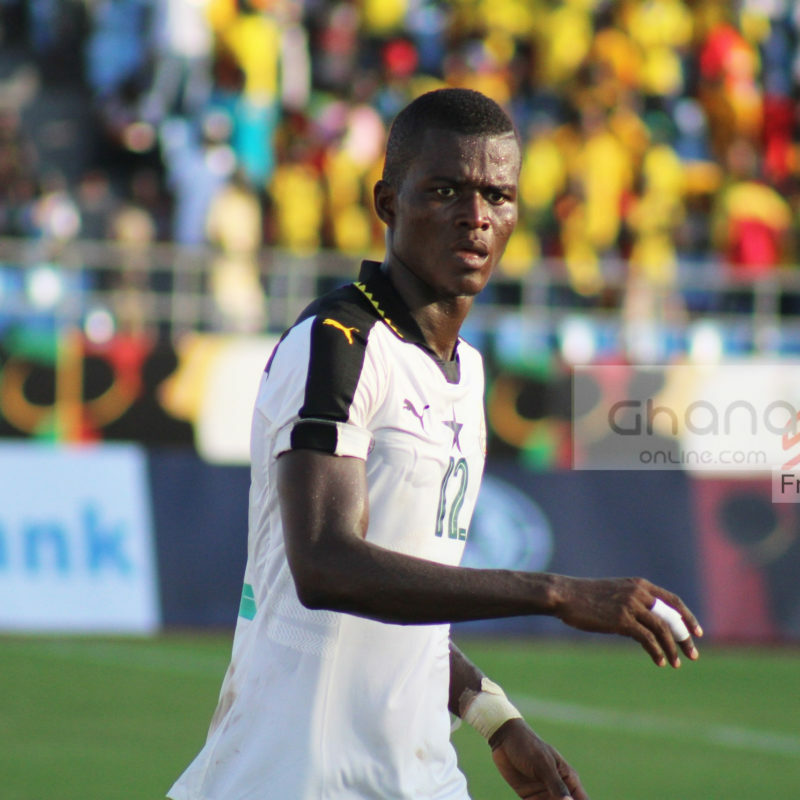 The four players have been nominated by the Club after standing out in the month of August. 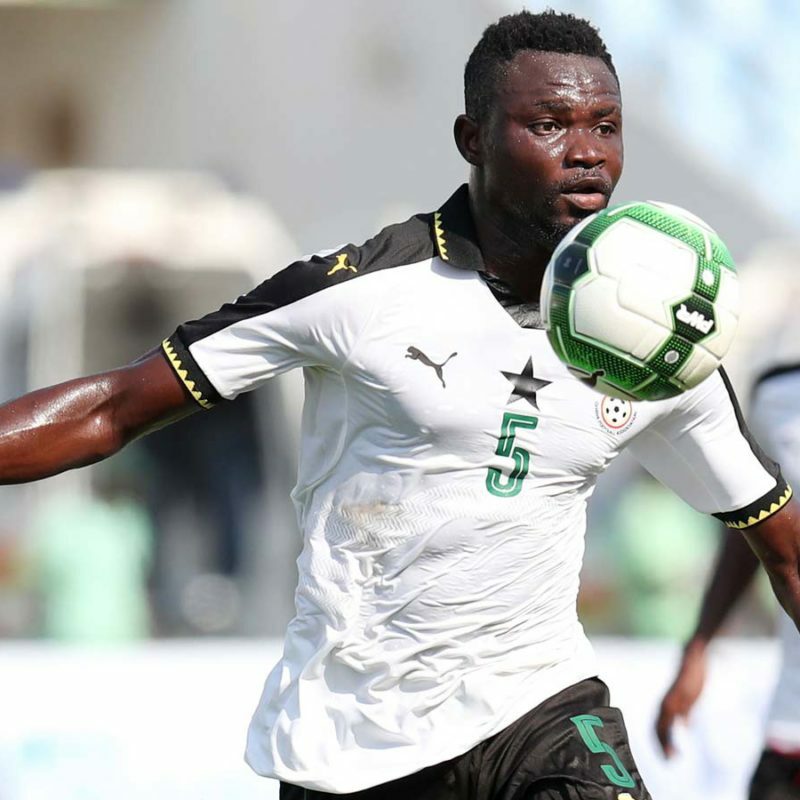 Accra Hearts of Oak and Asante Kotoko are in a battle for Nigerien attacker Victorien Anje Adebayor, Ghanasportsonline.com can reveal. 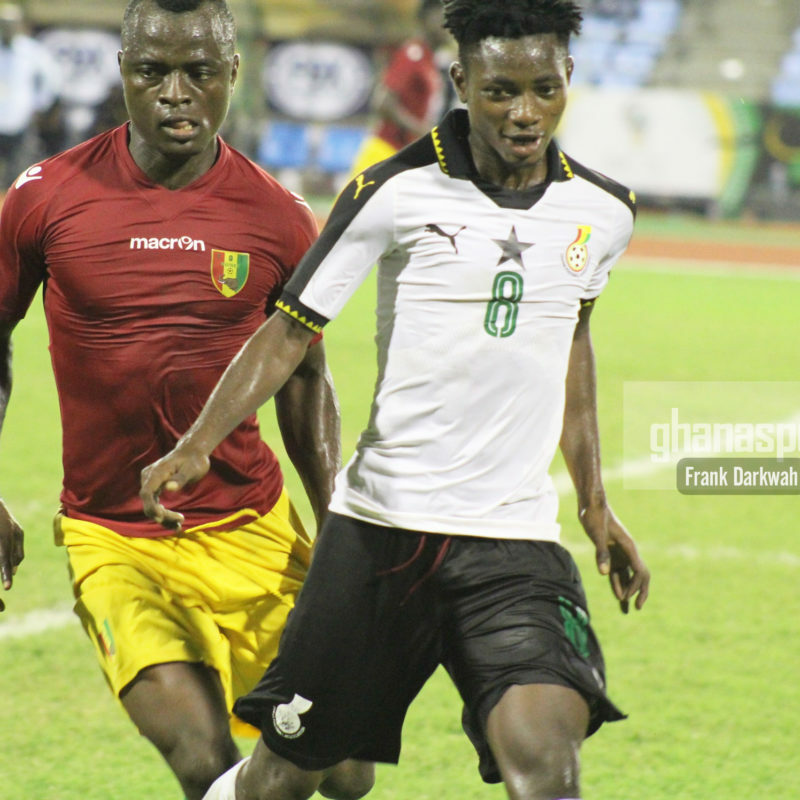 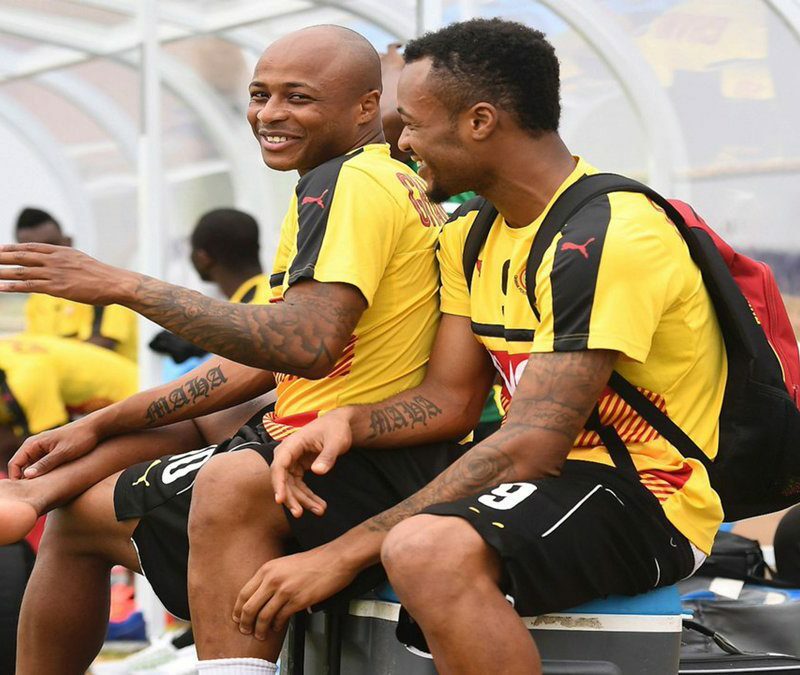 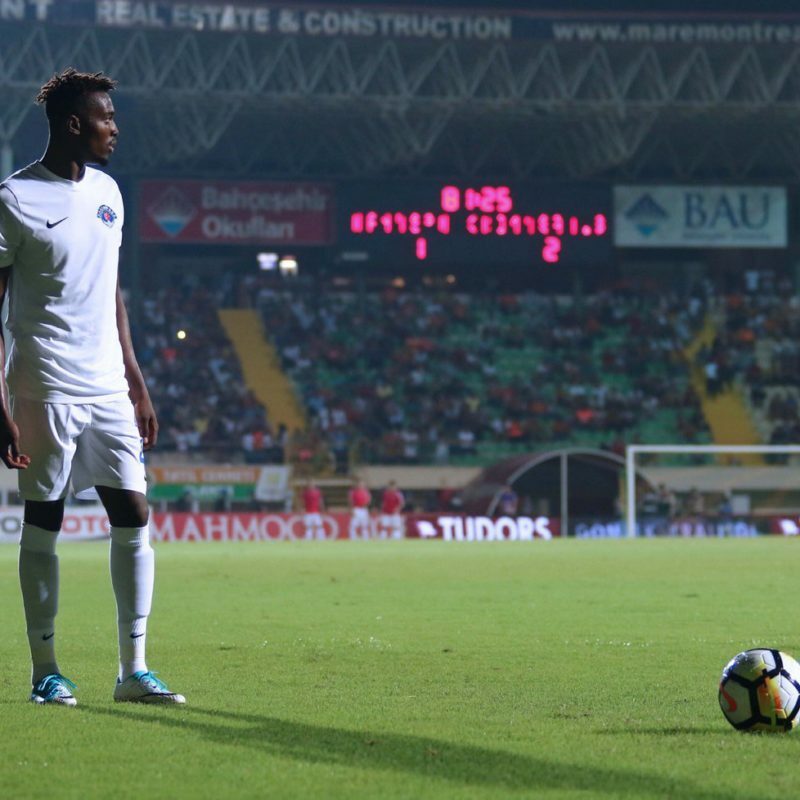 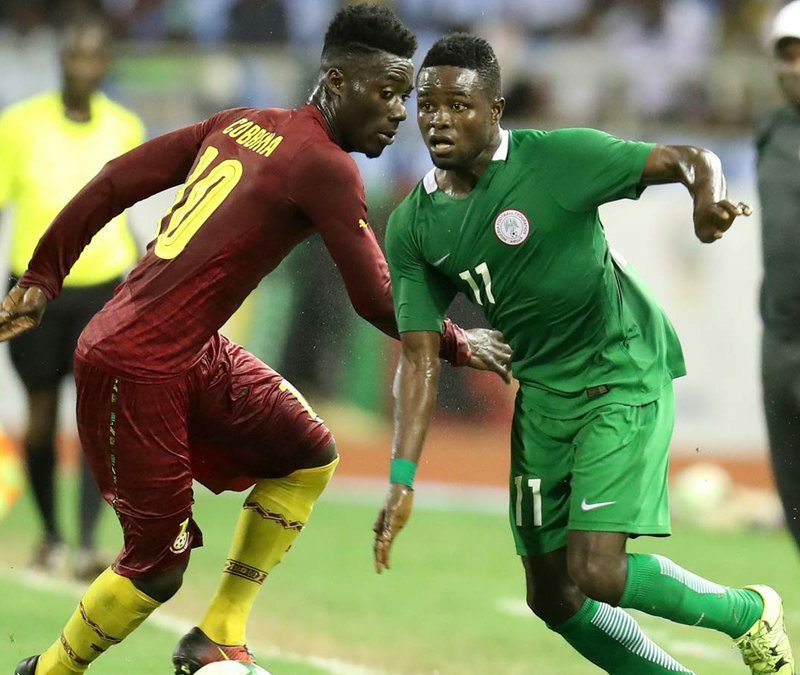 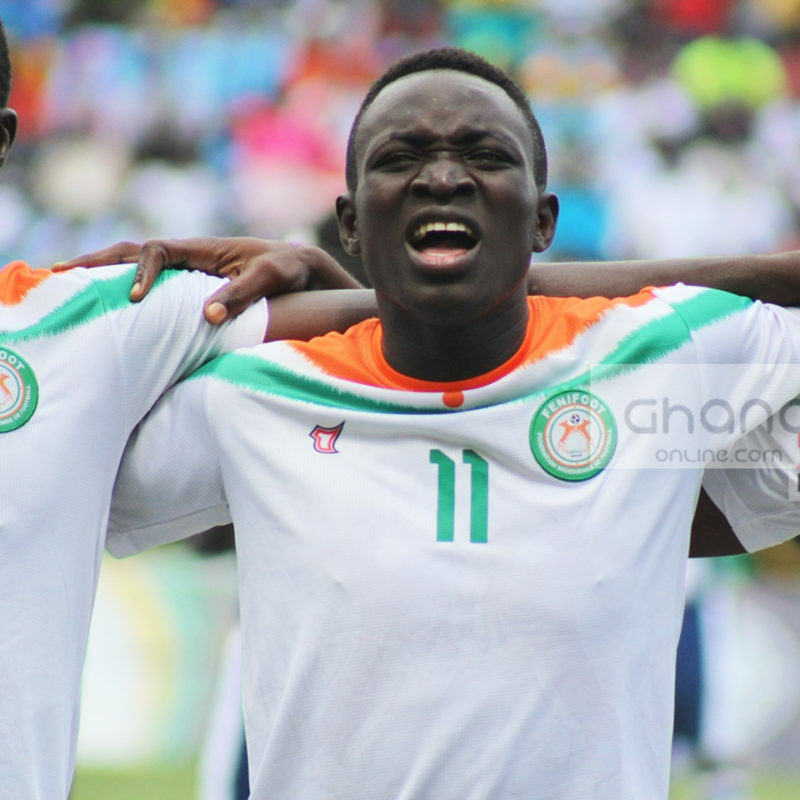 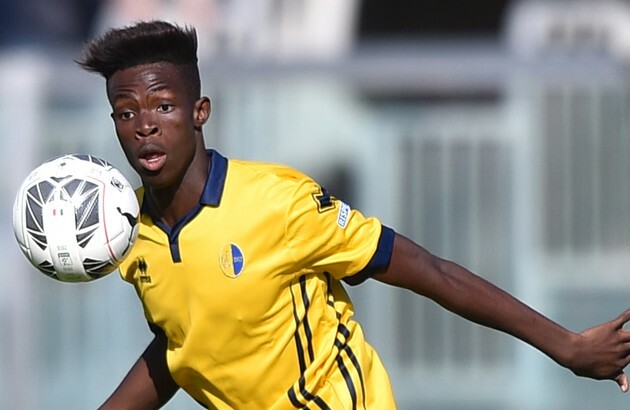 The two Clubs are reportedly in talks with the forward who scored two goals for his country at the WAFU Cup of Nations. 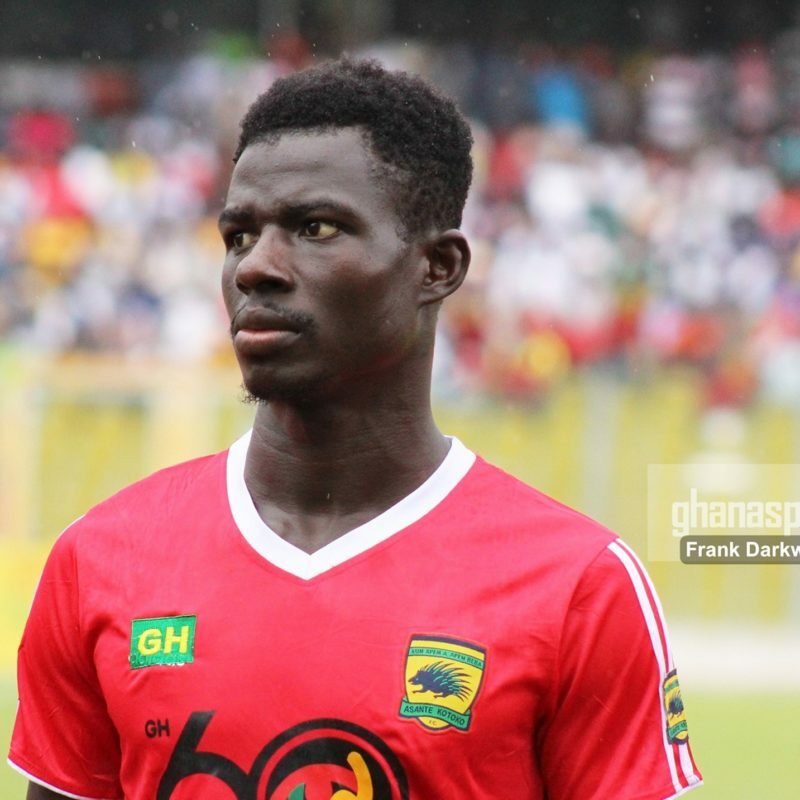 Fredrick Boateng’s move to Ethiopia Club Welwalo Adigrat University FC has hit a snag after the player refused to reach financial terms with the Club, Ghanasportsonline.com can exclusively report. 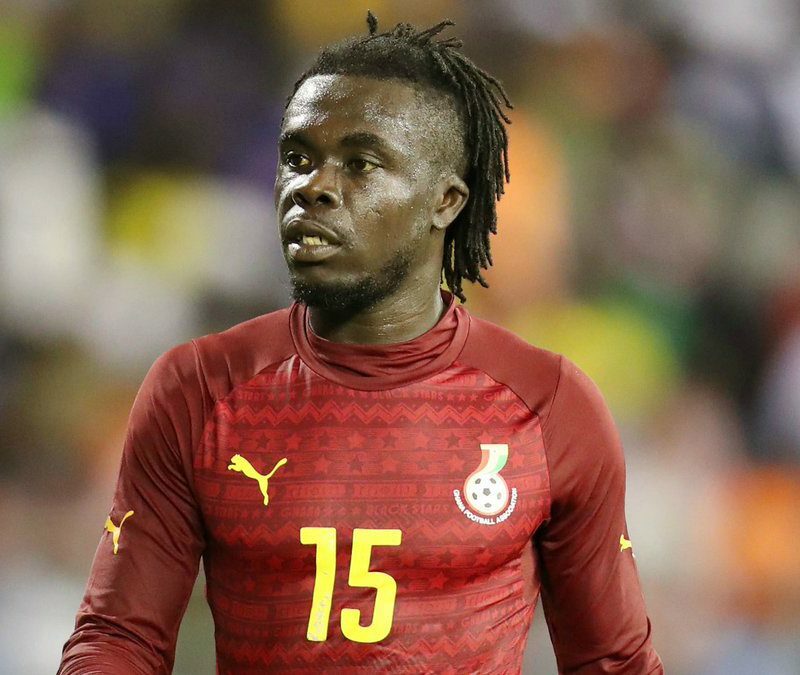 Ghanasportsonline.com reported the striker had joined the Ethiopian Super League side as a free agent but sources reveal the deal has failed to materialize. 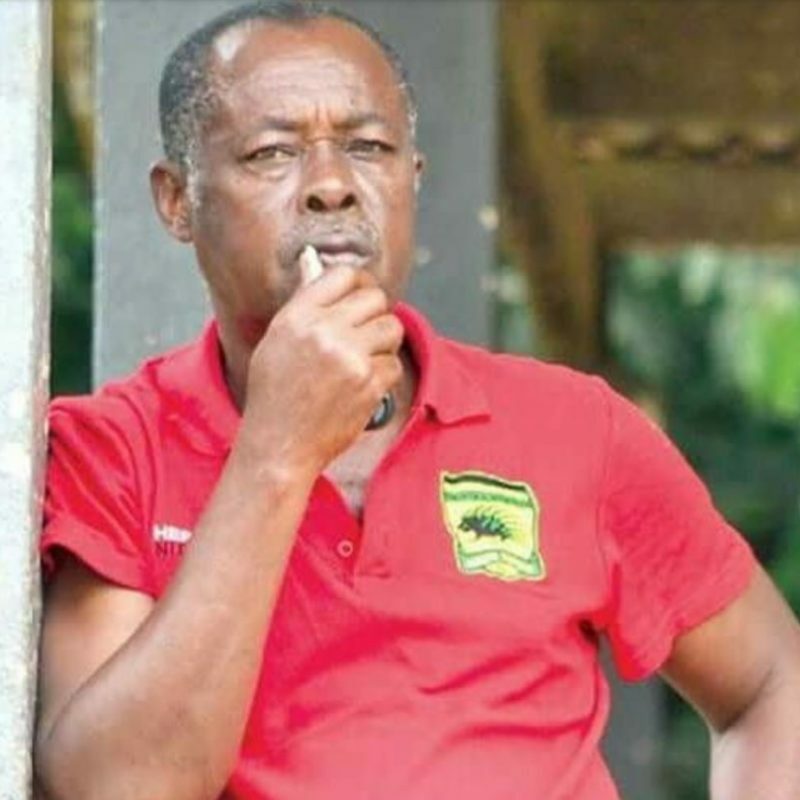 Kotoko bus driver Nana Berchie has finally been discharged after spending three months at the hospital. 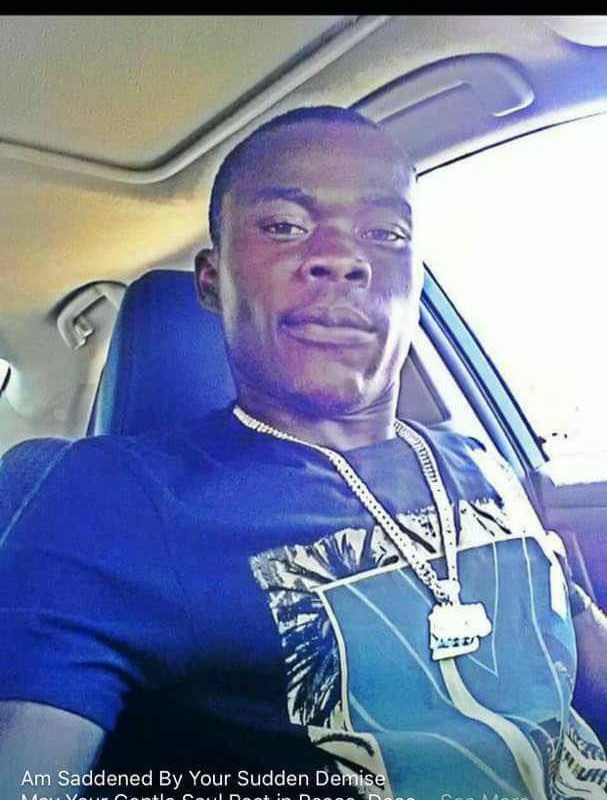 The driver had been receiving treatment at the Okumfu Anokye Teaching Hospital following a fatal accident suffered by the Club. 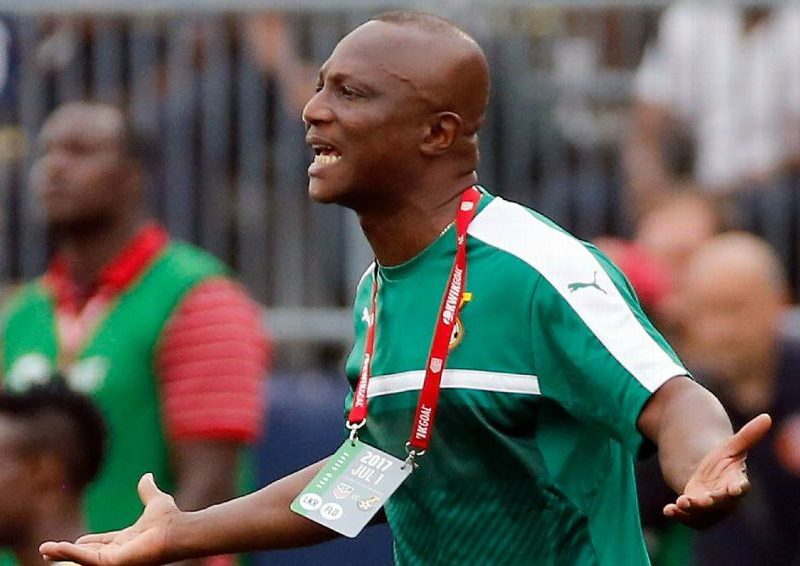 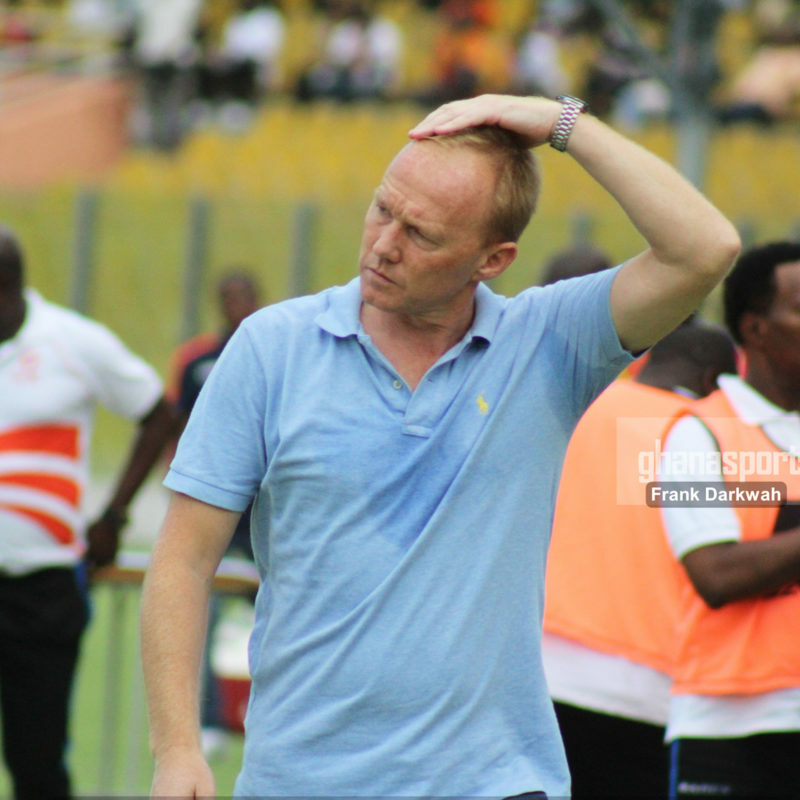 Aduana Stars have written to the disciplinary committee of the Ghana Football Association to punish Hearts of Oak Coach Frank Nuttal for using “abusive” words on their Coach Yusif Abubakar. 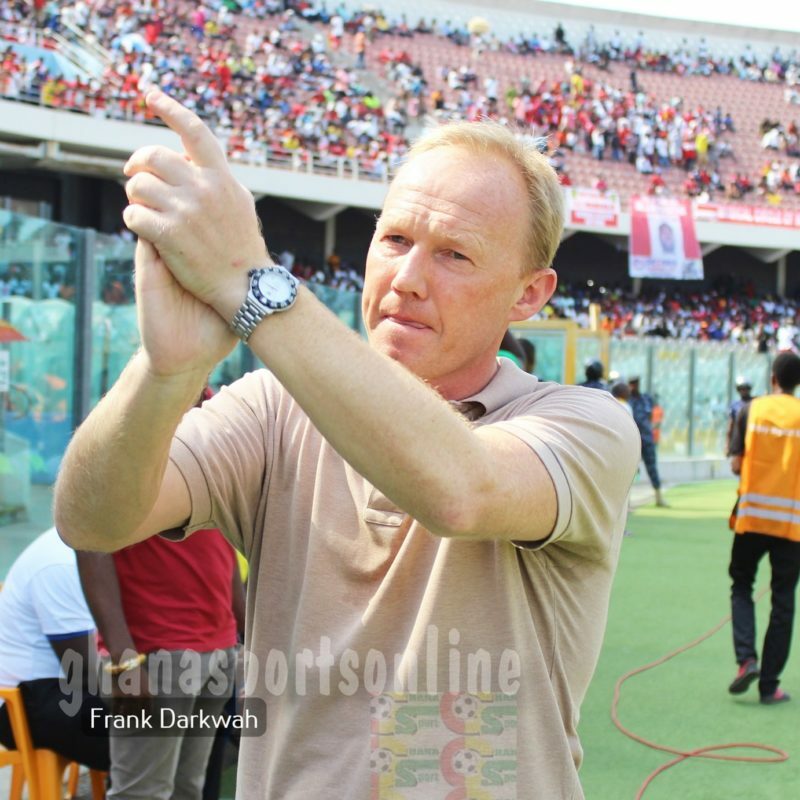 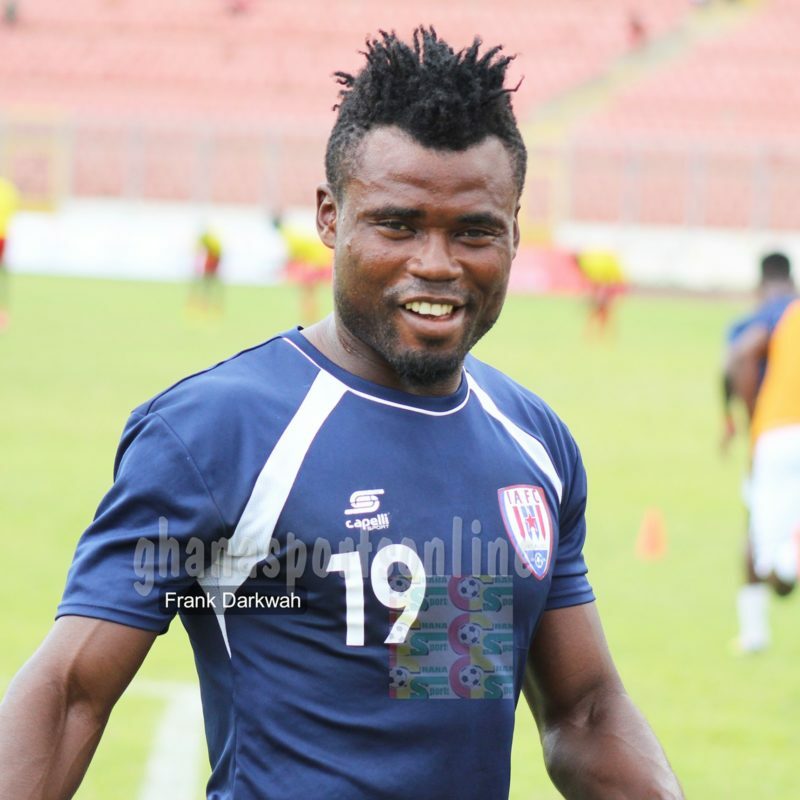 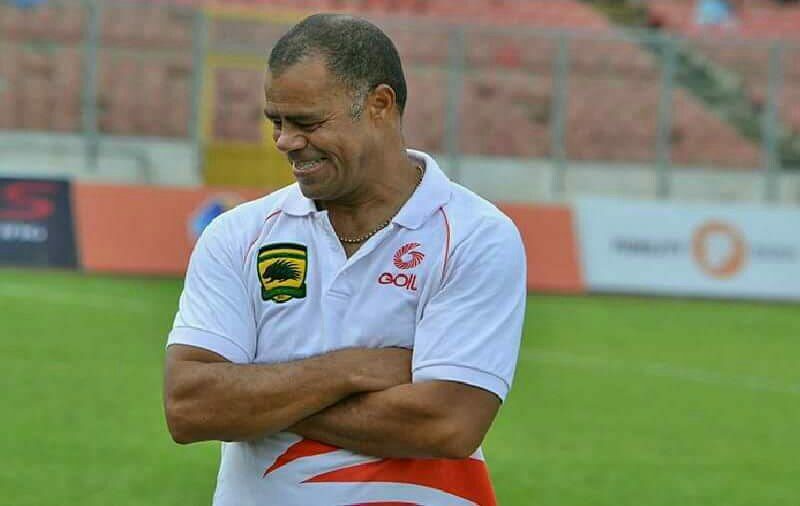 The Scott is alleged to have verbally assaulted his colleague during a League match at the Accra Sports Stadium.